Just when you think your holiday shopping is over…Boxing Day hits! There are so many great deals on right now. I always use this week to focus on jackets, winter boots/runners, jewelry, and appliances because I find those categories to have the best markdowns. 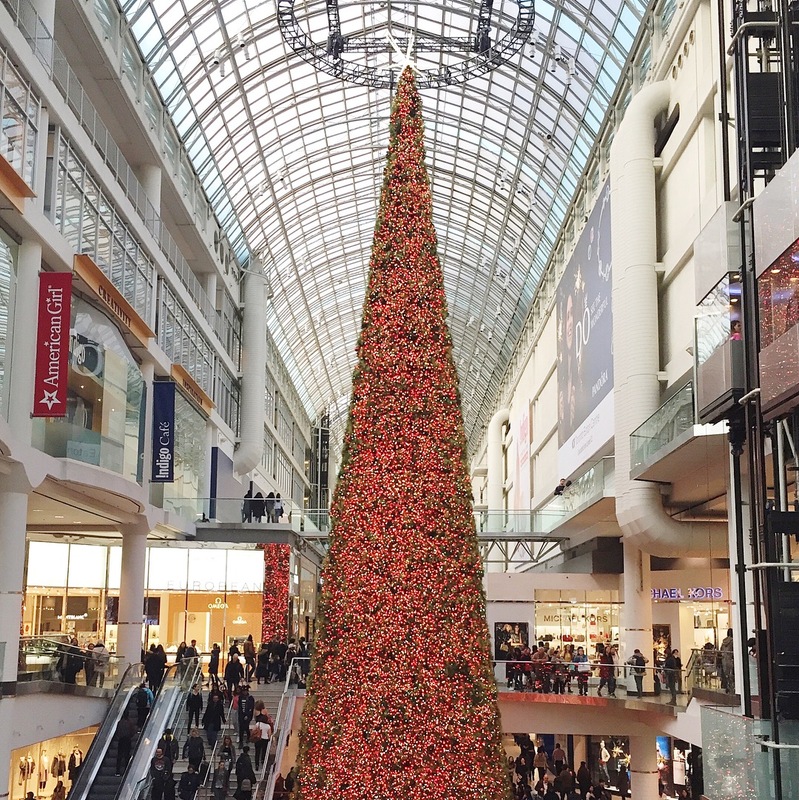 So, I’ve rounded up the 2017 Boxing Week Sales from some of my favourite stores. Shop Smart Tip: I love that Boxing Day is no longer a one day sale but pretty much lasts all week depending on the store or until quantities last. Check out the list below and remember to shop through Ebates for some of these stores so that you can keep collecting cash back!! I.e. Hudson’s Bay has 7.5% CASH BACK RIGHT NOW! Anthropologie – Take an extra 30% off sale items. Aritzia – Everything is on sale and up to 50% off. Definitely take a look at the deals on coats!!! I want them all. Costco – Costco’s one week event is on! Lots of savings on electronics, housewares, and appliances. I totally have my eye on this electric towel warmer and drying rack at $60 off. I’m also intrigued by this Philips goLITE BLU. Has anyone tried it?? The reviews look pretty good. Drake General Store – They’re having a Boxing Week event and it’s 40% off everything for a limited time only!! H&M – I love H&M for their children’s clothes!! Deals starting at $5 with up to 70% off online and in-store. Pottery Barn – Up to 60% off holiday items + 20% off your order. Sporting Life – Up to 50% off Boxing Week sales here. All footwear 20% off. Williams Sonoma – Holiday markdowns up to 50% off, $50 off select Vitamix, 25% off Williams Sonoma cookware.